While this phrases isn’t linked directly to video marketing, it is fair to say that video marketing is often a form of content marketing. Content marketing is the marketing and business process for creating and distributing relevant and valuable content. With, of course, an objective to attract, acquire, and engage a clearly defined and understood target audience. The objective of driving profitable customer action. Content marketing often takes the form of video. For example this fun video by Coca Cola isn’t exactly an ad but instead an example of clever content marketing. An embedded video is a video that appears within a webpage, email, or other location. Popular platforms like YouTube and Vimeo make it easy for people to embed videos in their websites by providing embed codes at the bottom of their video. 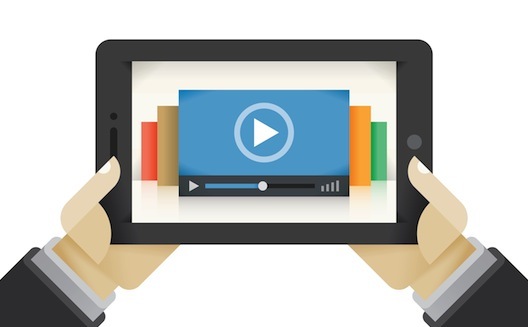 There are tonnes of statistics about how embedding video can boost video marketing. So make sure to check out this infographic we produced recently which talks about these in more detail! This is the process following a video shoot where video footage is processed. It is often a timely process to ensure video production is of the highest quality. A viral video is a video that repeatedly gets shared at a rapid pace. These are most often created for non-commercial purposes and are shared for their entertainment value. Many brands set out to create viral videos as part of video marketing strategy, however they rarely succeed. While some agencies say it is impossible to set out to create a viral video, many agencies have attempted and have succeeded. Here is a video containing the top ten viral videos of all time. An explainer video is an increasingly popular type of video that explain services or information in a fun and engaging way. They are often animated, educational and lighthearted in nature. They have cartoon production values and make learning easy! They’re a highly effective way of getting information across. Here’s a great example of an explainer video .